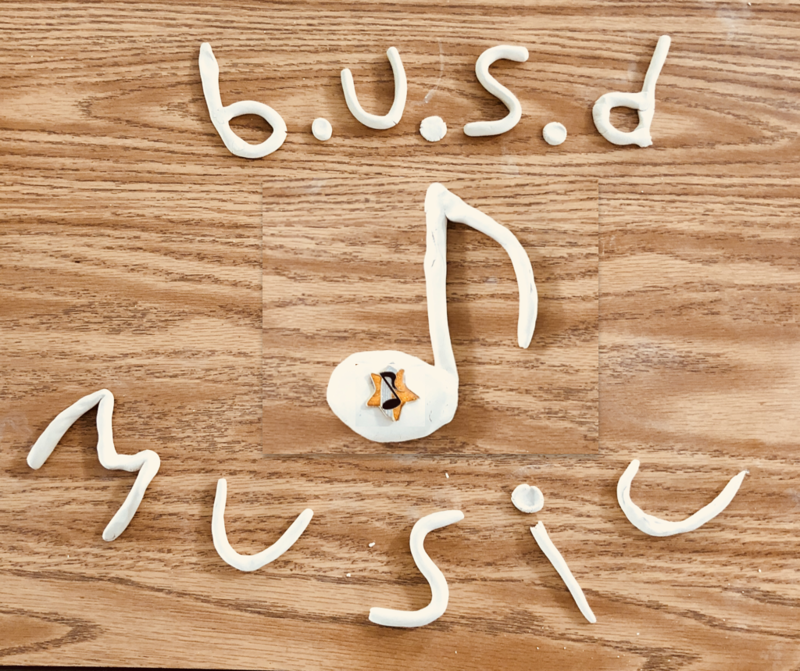 Bonita Unified School District’s elementary choral program offers the opportunity for students to develop choral and leadership skills while being supported by talented, creative, and dedicated teachers. Students have fun while being consistently challenged to create beautiful choral music. While a growing number of districts have chosen to eliminate arts programs, Bonita Unified School District has given our students the priceless gift of protecting and promoting the arts, which are vital to the development of every child. Bonita Unified has a reputation of excellence in both instrumental and choral music programs. Fourth and fifth grade students have the opportunity to sing in their school chorus as well as honor choir. Fifth grade students who sang with the honor choir in fourth grade may also participate in a select fifth grade honor choir (Allegro or Descant) the first half of the school year. Register here for Band or School Chorus! Oak Mesa and LVH Choruses are at capacity. Registration for these choruses is closed.